Julian Wassermann is an Electronica and Deep Techno producer who’s winning people over with stellar DJ performances and iconic music making. 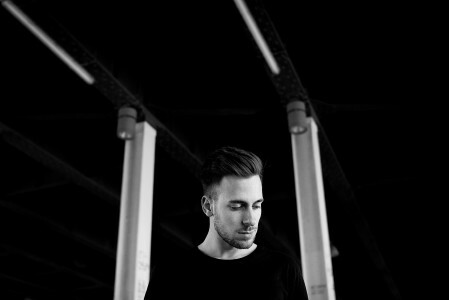 A Munich-based artist, Julian is getting booked up across Germany, playing at Harry Klein, Uebel & Gefaehrlich, Watergate and festivals like SonneMondSterne, Airbeat One and Rave on Snow, as well as for clubs across Europe like World HQ in the UK. With plays on BBC Radio 1 and endorsements from big names like Laurent Garnier, Marco Carola and Oliver Koletzki among many others, he’s raring to go and you know it! 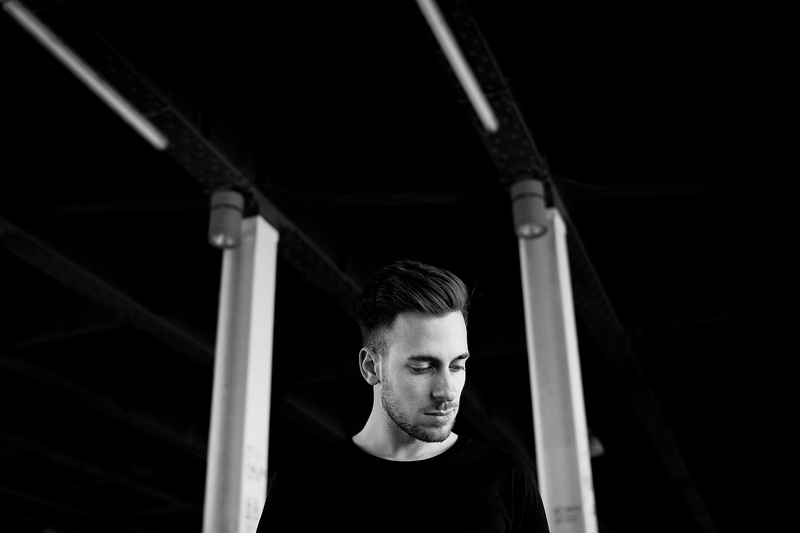 With more than 50 releases on labels like Stil vor Talent, SOSO and Moodmusic, he’s working his way up the Top 100 charts and there’s no going back. Music is his passion. With some exciting upcoming releases in the mix, Julian Wassermann is an act you’ll be wanting more of.